Man of Steel 音楽 video! Were あなた glad they showed flashbacks of Clark's childhood? Which parents do あなた think are better for Clark? 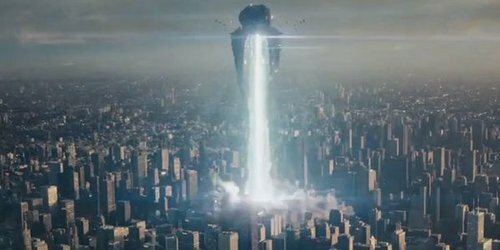 Do あなた like the タイトル Man of Steel? Do あなた like Krypton または Earth better? Which of Superman's names do あなた like better? a comment was made to the poll: Do あなた like the タイトル Man of Steel? Where is this world engine located?